Meet Gramofon: a brilliant device that brings cloud music to your sound system. 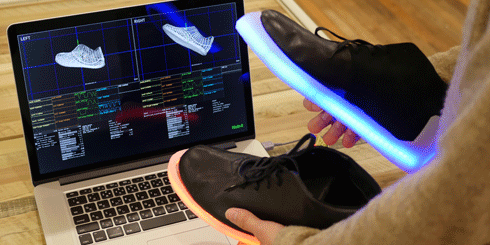 The team behind Fon is responsible for this creation. 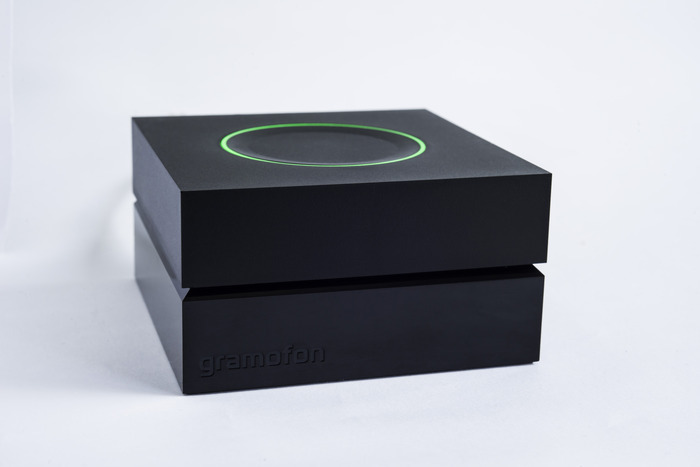 Gramofon is developed to stream music from your phone to your sound system. Your smartphone can serve as the remote. Everything happens over WiFi, so you are not limited to just a few feet of range. Gramofon has an Ethernet port too. Gramofon is very simple to use. Just connect it to your sound system and Internet, pair it with your iOS or Android phone, and you will be ready to stream music from Spotify, WahWah, and other cloud-based audio services. The team behind this product are expected to add support for SoundCloud, Google Play, Amazon Music, Pandora, Rhapsody, and many other services. Gramofon gives you a simple way to get music off your phone and to your speaker system. We are big fans of products like Sonos, but Gramofon has gotten our full attention. 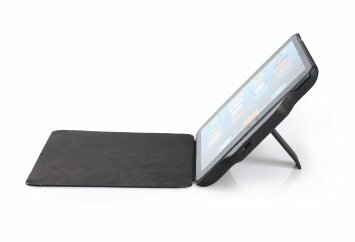 I’d be very surprised if the product is not fully funded on Kickstarter.